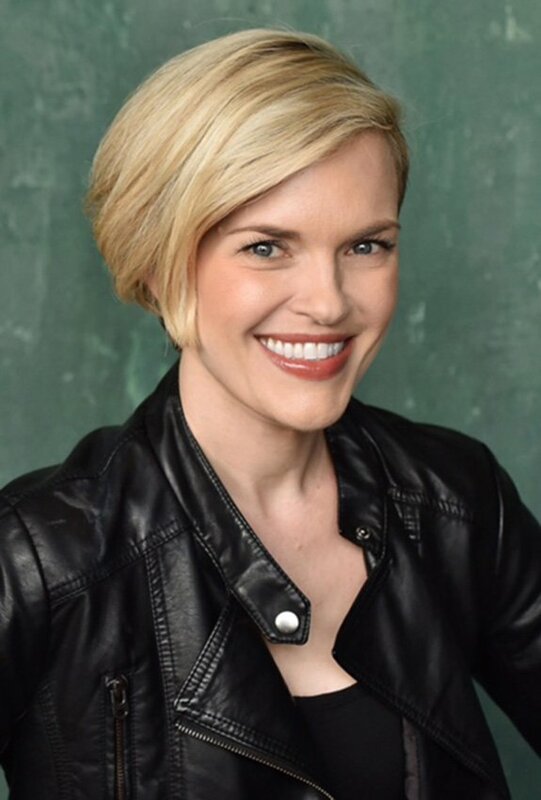 From Animation to Anime to Video Games, Kari Wahlgren is one of the top voice actresses in Los Angeles. Her first role as Haruko in FLCL remains a fan favorite, and her voice can be heard in Emmy and Academy Award-winning animated films and TV shows. Major Animation Roles Include Chloe Carmichael in The Fairly Oddparents, Tigress in Kung Fu Panda: Legends of Awesomeness, Jessica/ Rick’s Spaceship in Rick and Morty, Shandra Jimenez in Gravity Falls, Sheena/Tigress in Carmen Sandiego, Bridget in Trolls: The Beat Goes On!, Zatanna in DC Super Hero Girls, Starfire in Justice League VS. Teen Titans movie, Starfire in Teen Titans: The Judas Contract, Charmcaster in Ben 10, Shannon in OK K.O.! Let’s Be Heroes, Aunt Cora in Spirit Riding Free, Emma Frost in Wolverine & The X-Men, Li’l Suzy in Phineas and Ferb, Anka in Archer, Enchantress and Jane Foster in Avengers: Earth’s Mightiest Heroes, Saturn Girl in Lego DC Comics Superheroes: Justice League Cosmic Clash, Mina in Bunnicula, and Letta Turmond in Star Wars: The Clone Wars. Major Anime Roles Include Haruko in FLCL and FLCL Alternative, Fuu in Samurai Champloo, Saber in Fate Zero and Fate Stay Night, Celty in Durarara, Kagami in Lucky Star, Tayuya in Naruto, Anemone in Eureka 7, Robin in Witch Hunter Robin, and Rip Van Winkle in Hellsing. Major Video Game Roles Include Aranea Highwind in Final Fantasy XV, Starfire in Injustice 2, Jedi Female Knight in Star Wars: The Old Republic, Ashe in Final Fantasy XII, Tessa in Skylanders, Proctor Ingram in Fallout 4, Vex in Skyrim, Caithe in Guild Wars 2,Raine in Tales of Symphonia, Emma Frost in Marvel Heroes, Arcee in Transformers: War for Cybertron. In addition, she has appeared on screen as Helen in Wizards of Waverly Place.